Mrs. Cathryn (Pereira) Romano, age 77, of Woodlawn Avenue, Bristol, passed away on Monday, March 25, 2019, surrounded by her loving family. She was the wife of Paul E. Romano, her husband of 55 years. 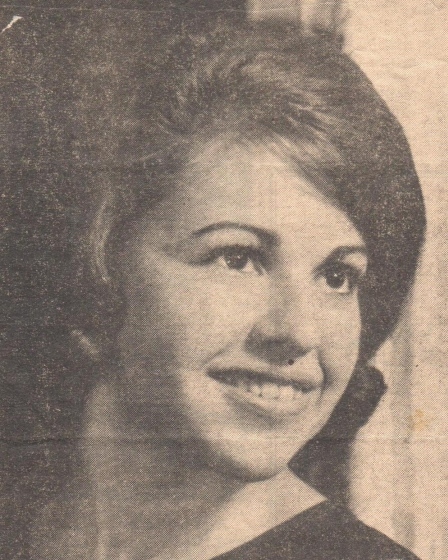 Born and raised in Warren, she was the daughter of the late Frank and Bertha (DeMelo) Pereira. Cathy was a graduate of Warren High School, where she was a cheerleader. She was the office manager for McLellan Department Store and later worked in the office at Bristol Toyota. Cathy enjoyed spending the holidays with her husband, children and their families, and traveling throughout the United States to spend time with them. She was an active member on the “Try Hard” bowling team and looked forward to spending time with her friends each week. Cathryn is survived in addition to her loving husband Paul, by daughters, Lesli Romano, Michele Sharpe (her husband, Louie), Jennifer Field (her companion, Christopher) and three grandchildren, Rowan Field, Bridget Field, and Peyton Sharpe and her siblings, Patricia Costa, Dennis Pereira, and Donna Teixeira. In addition to her parents, she was preceded in death by a brother, Frank “Buddy” Pereira, Jr.